The archaeological site of St. Atanas is located in the vicinity of the village of Spancevo, Kocani. During the excavations which begin in 2008, the artefacts typical for the Eneolithic period were discovered, including ceramics, figurines, stone tools and bones. The most extraordinary are the small female figurines each one unique by the shape and ornaments. 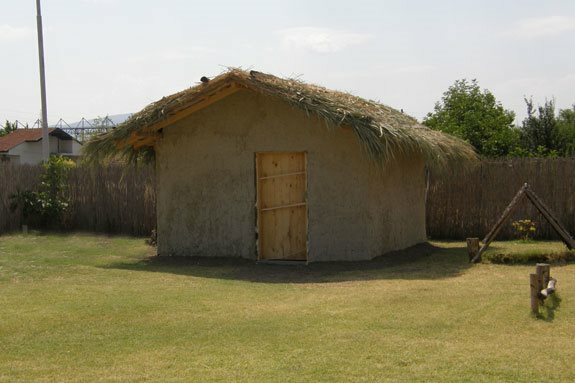 The open public museum is a neolithic village, and it is reconstruction of prehistoric houses within the Neolithic archaeological site of Tumba Madzari, located 3 km from the centre of the city. 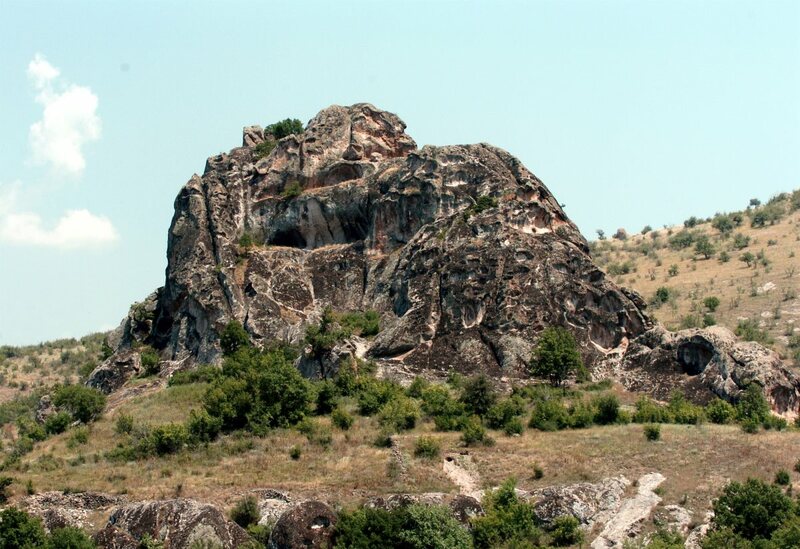 Cocev Kamen is a rock from a volcanic origin consisting of caves and rock-shelters. It is believed that it had been used as a temple from prehistoric times (Neolithic/Bronze age), through Roman times, until the Middle Ages, due to the surrounding archaeological sites. 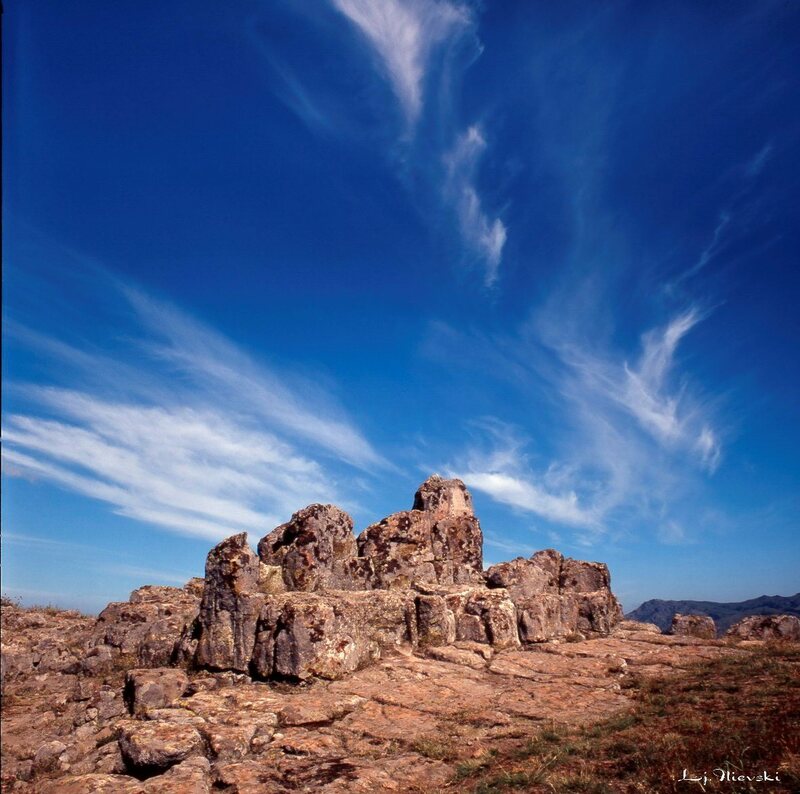 According to some researchers, Cocev Kamen is also a prehistoric megalithic observatory. The region of Mariovo is located in the southern part of the Republic of Macedonia, in the mountains of Nidze and Selecka. The climate is mountainous and the nature is especially attractive in spring with thousands of colourful and fragrant mountain flowers, medicinal herbs and teas which give this place special beauty and attraction. Besides the amount of archaeological sites and cultural-historical heritage from all periods, the region offers excellent possibilities for the development of cattle breeding, beekeeping, village tourism and hunter tourism, wood industry, and the production of healthy food.